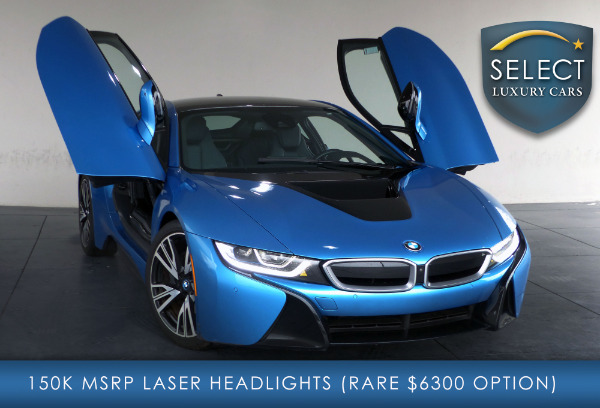 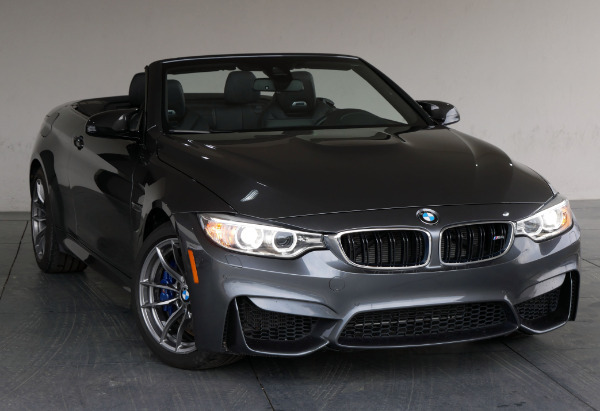 * $205360 Original MSRP (50th Anniversary Edition)!!! 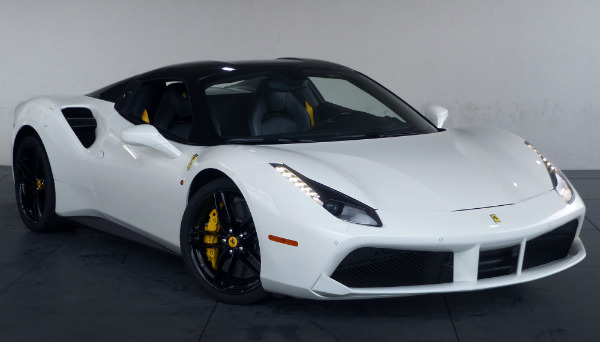 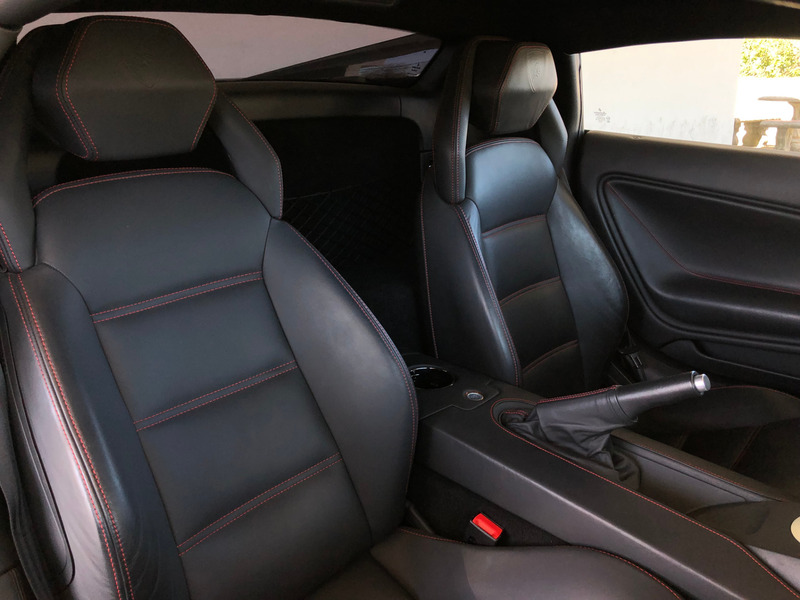 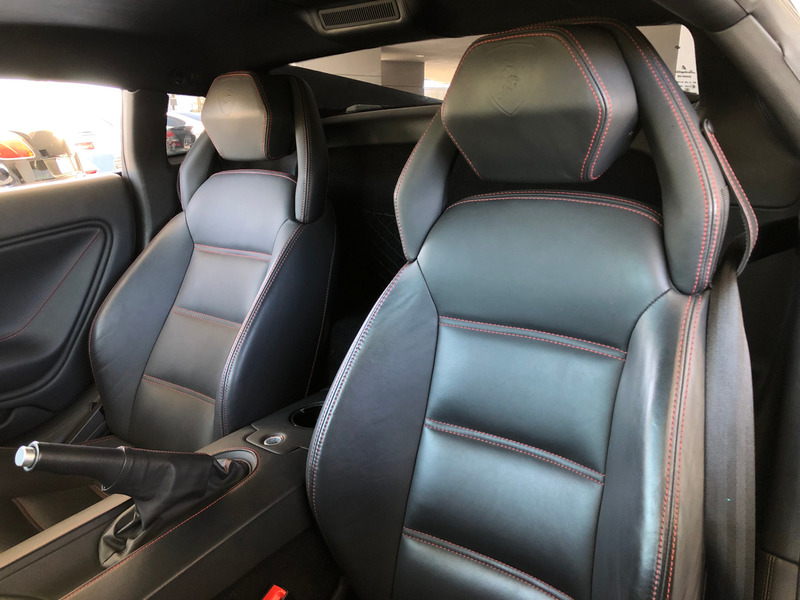 The most sought after most desirable and best color color combination on the market: Nero Noctis exterior over Nero Leather interior with Rosso Contrast Stitching! 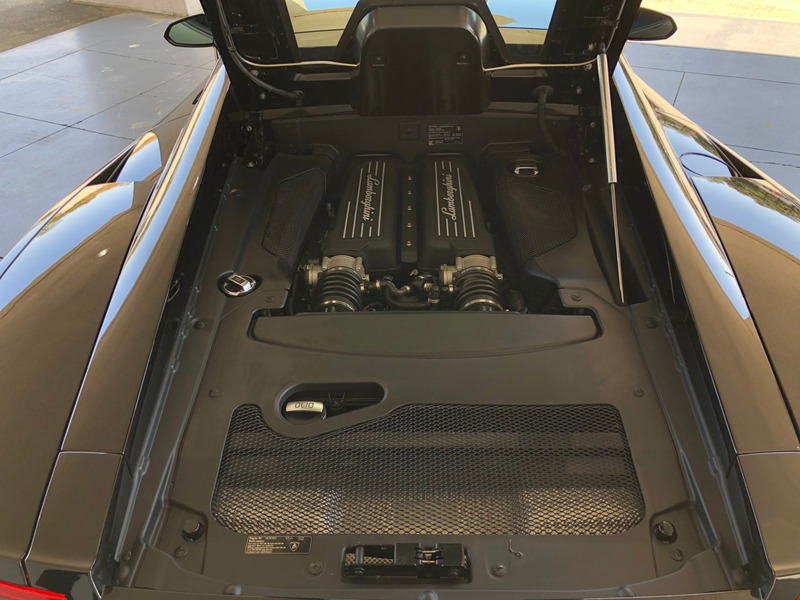 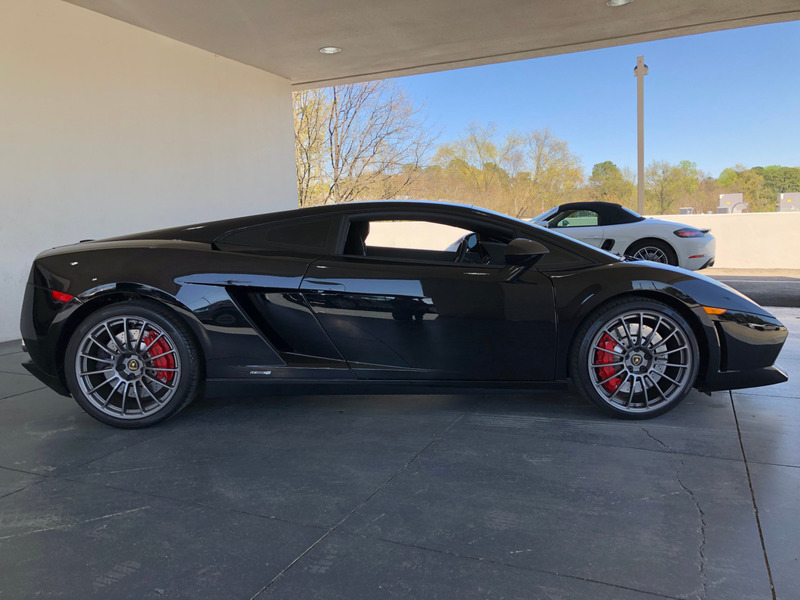 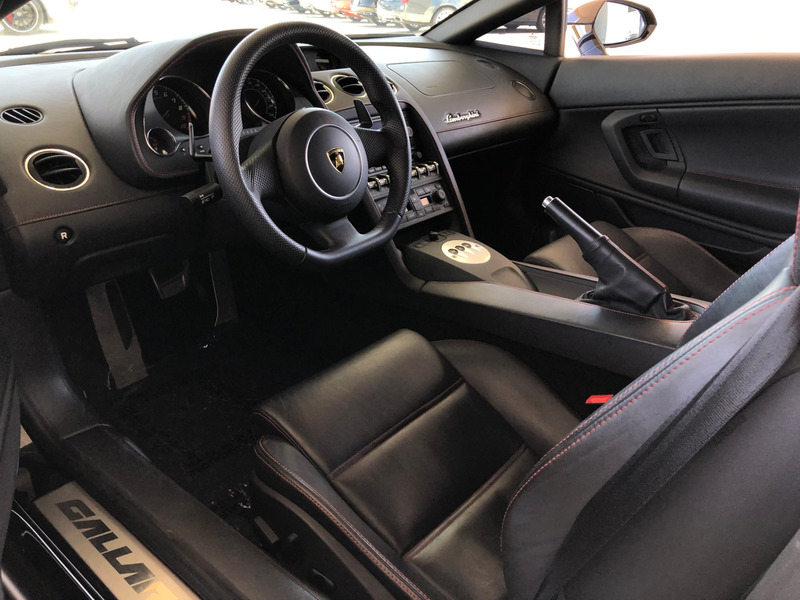 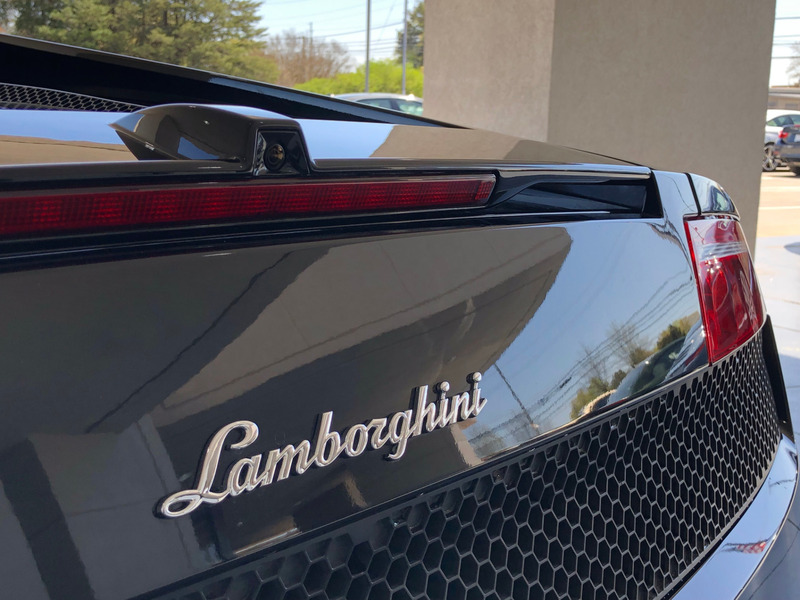 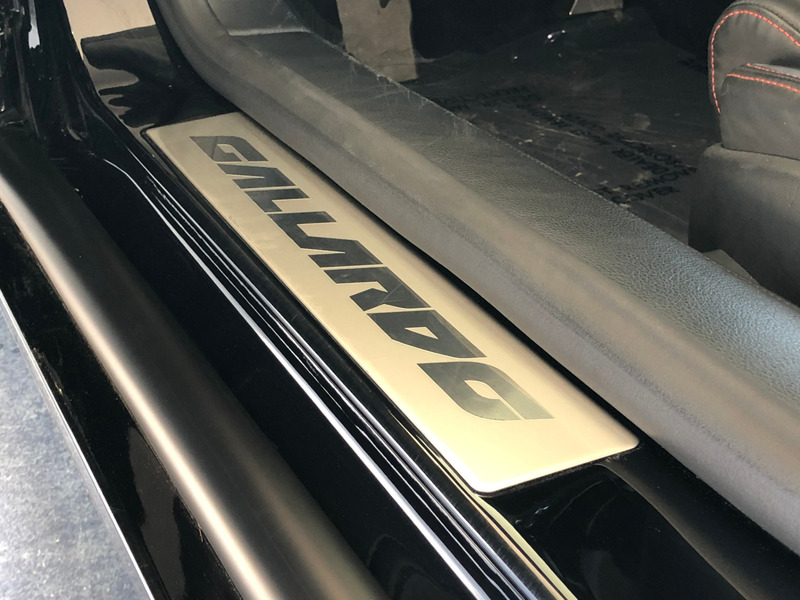 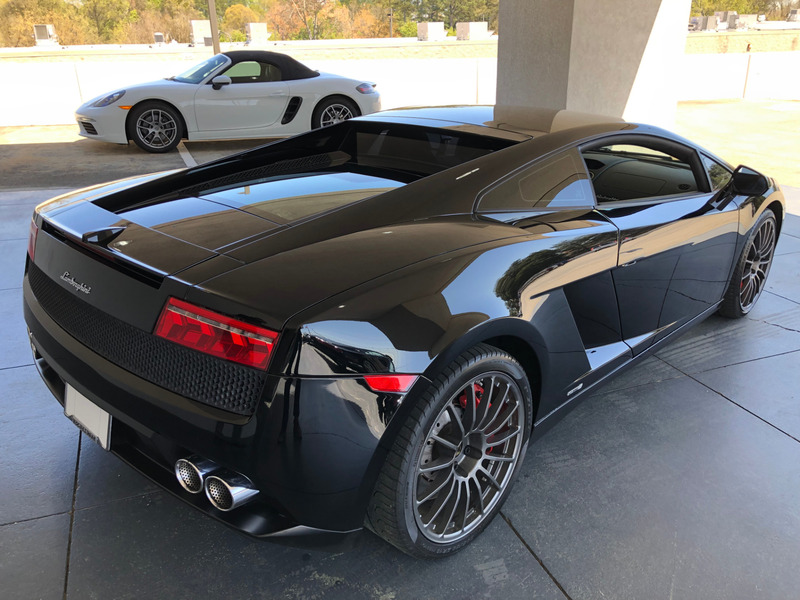 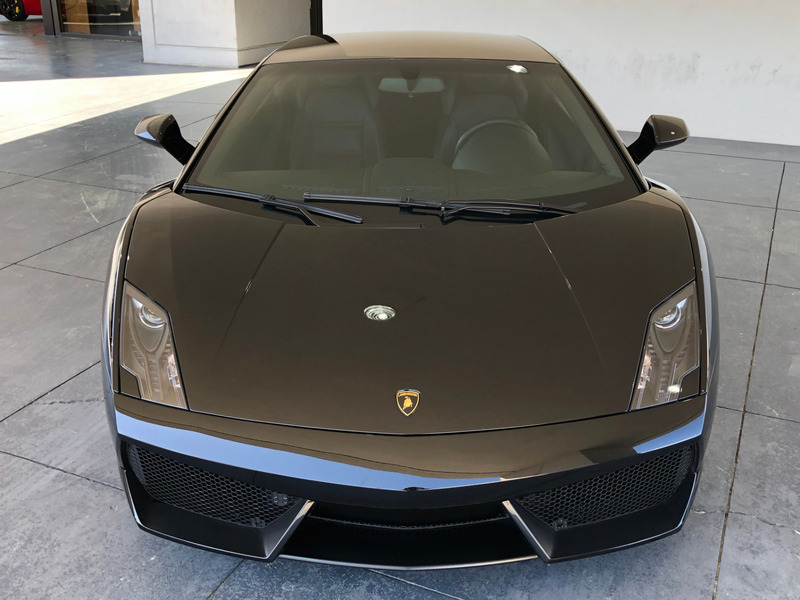 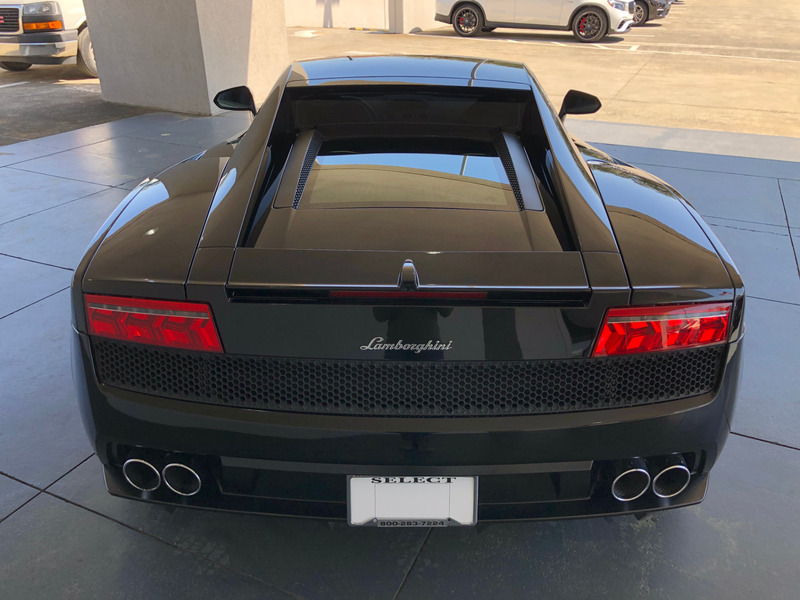 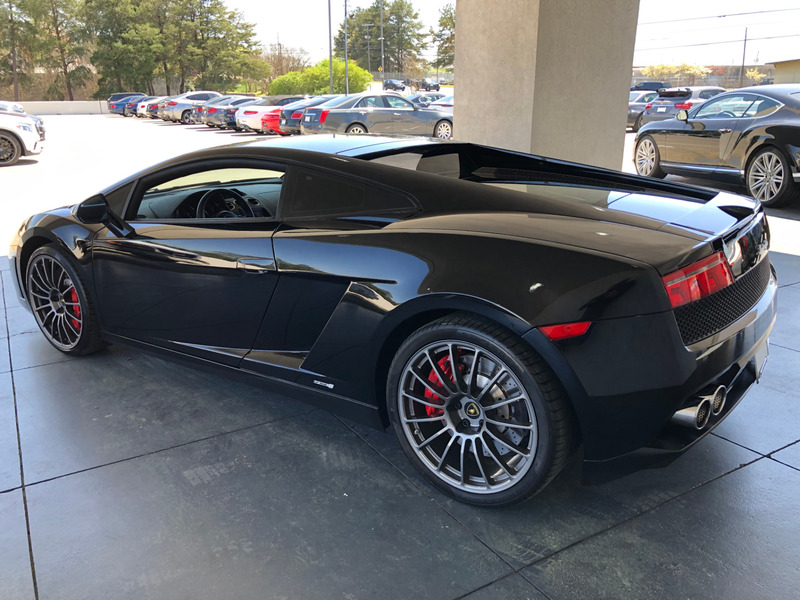 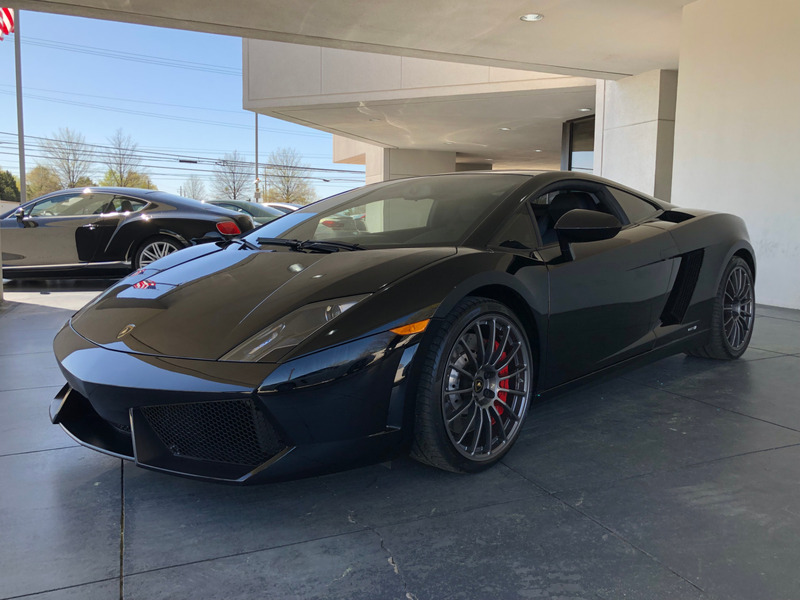 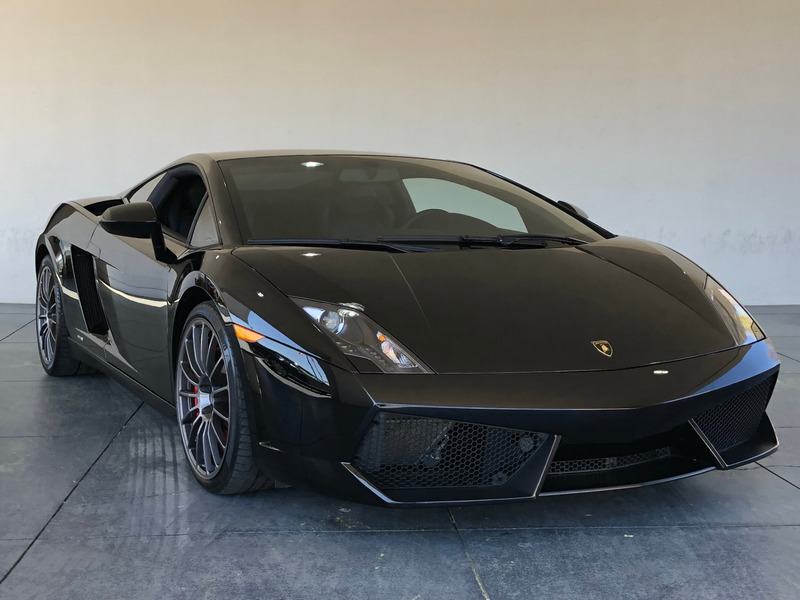 Before being part of our Select inventory this clean CARFAX Gallardo LP550-2 was a garage kept personal vehicle (always owned/driven in a friendly Western climate free of salt and harsh elements) and has low miles (only drive 1700 miles per year since new! 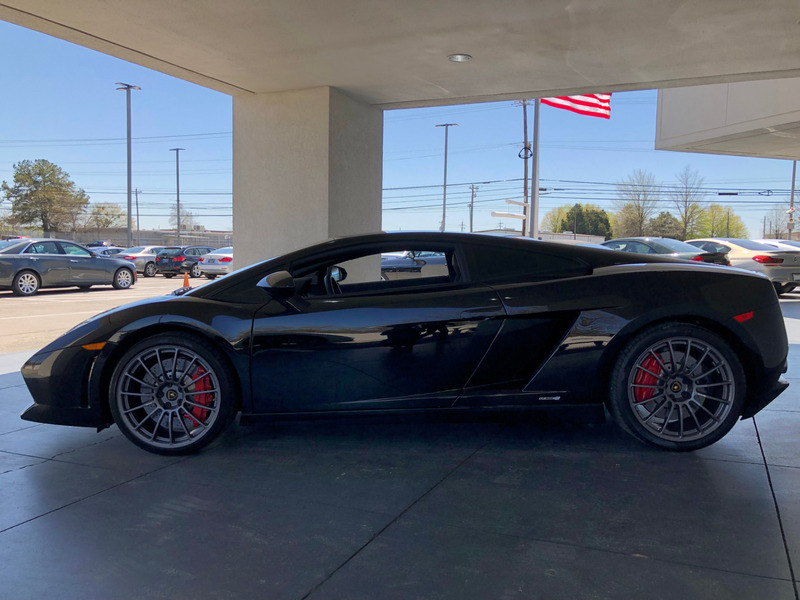 four brand new Michelin tires). 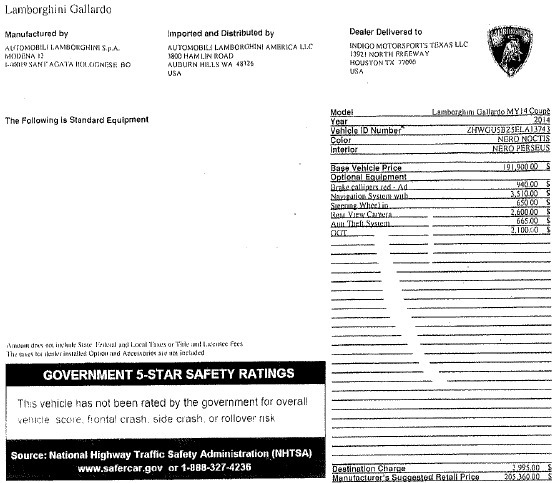 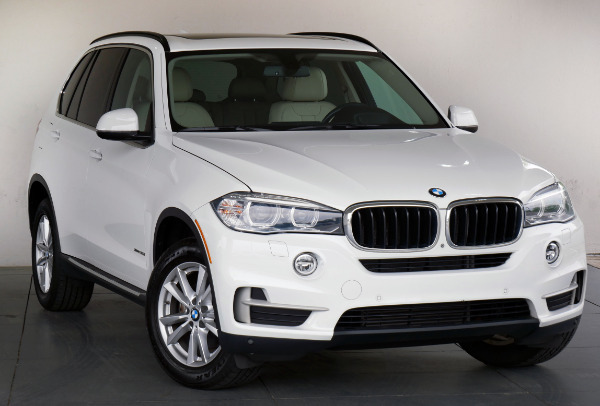 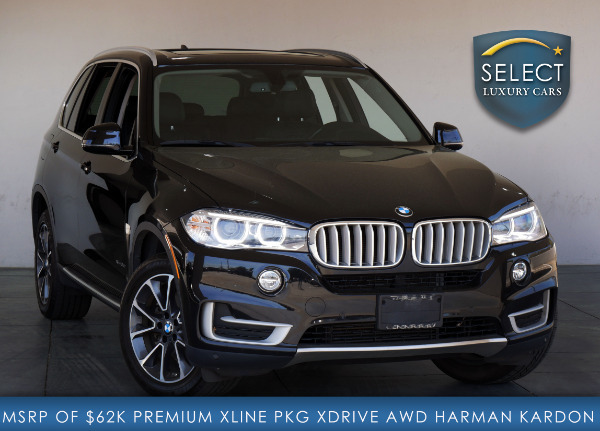 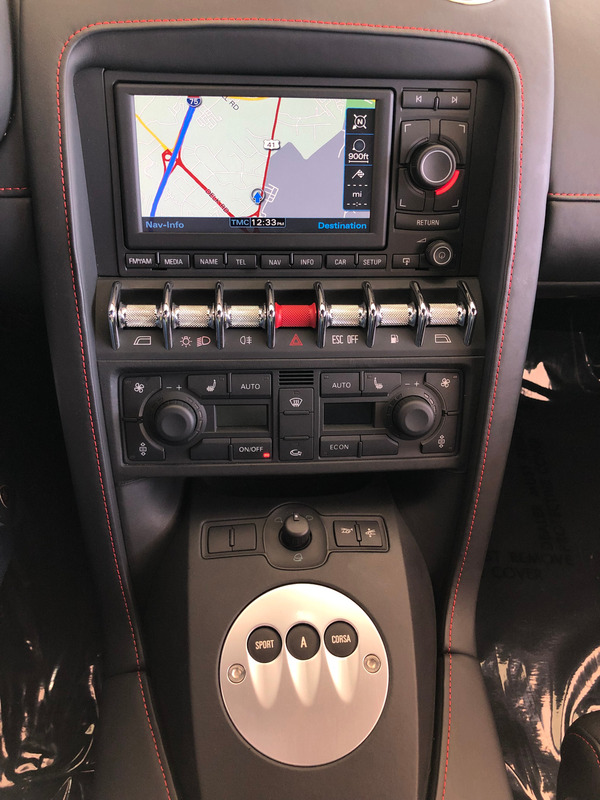 * Navigation System - $3510 Option!!! 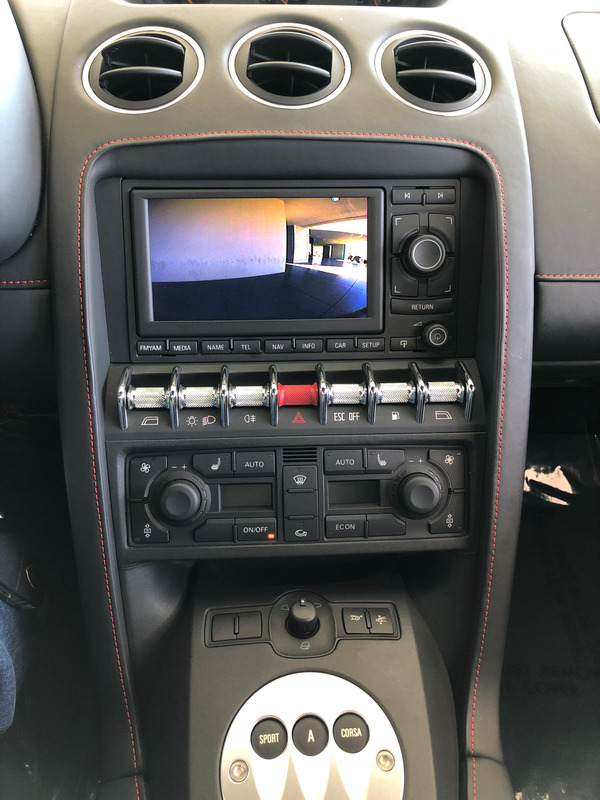 * Rear View Camera - $2600!!! 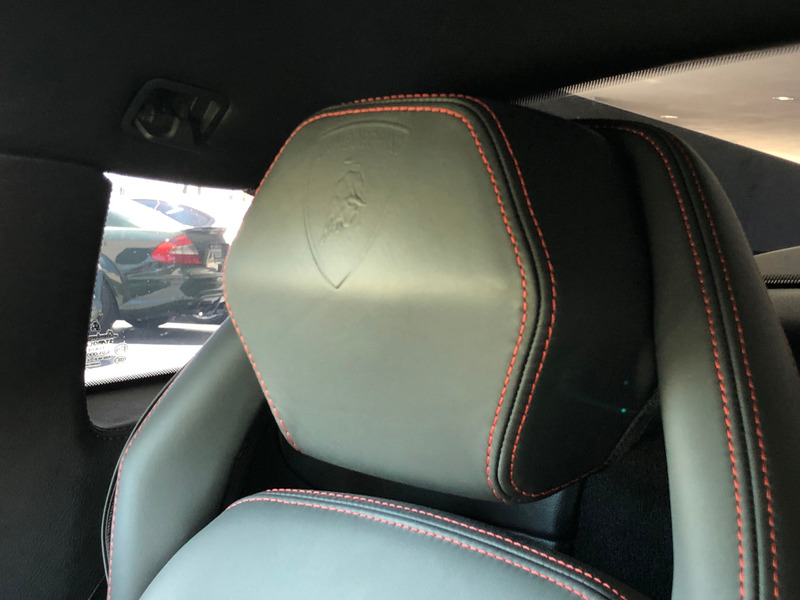 * Anti Theft System - $665 Option! 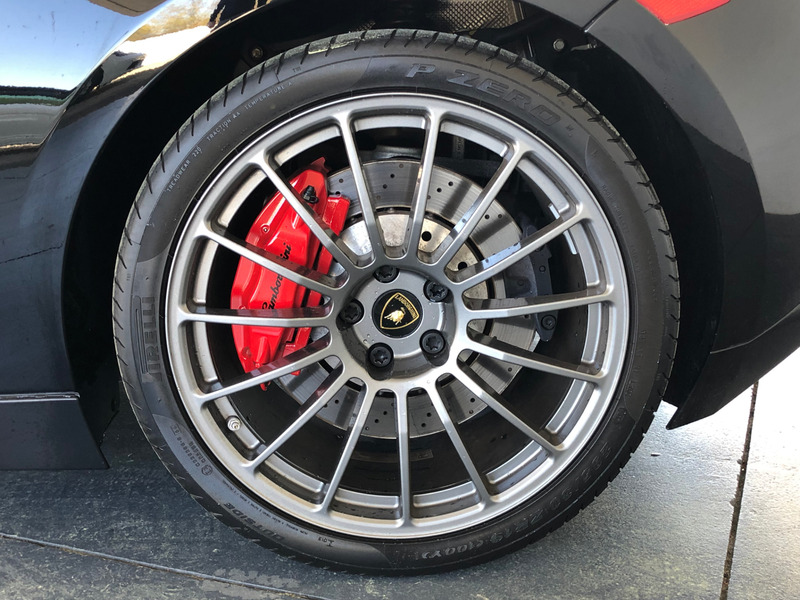 * Red Brake Calipers - $940 Option! 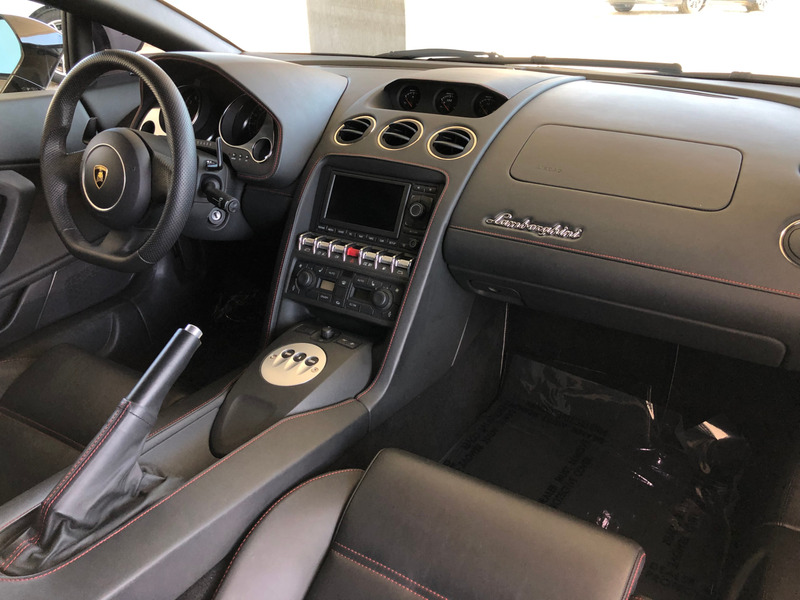 * Steering Wheel Mounted Shift Paddles! 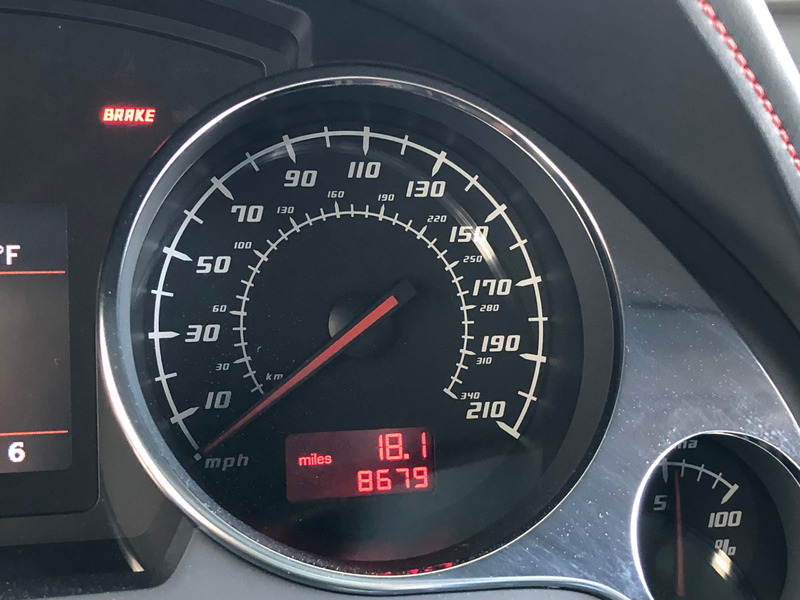 * Sport Auto and Corsa Driving Modes! 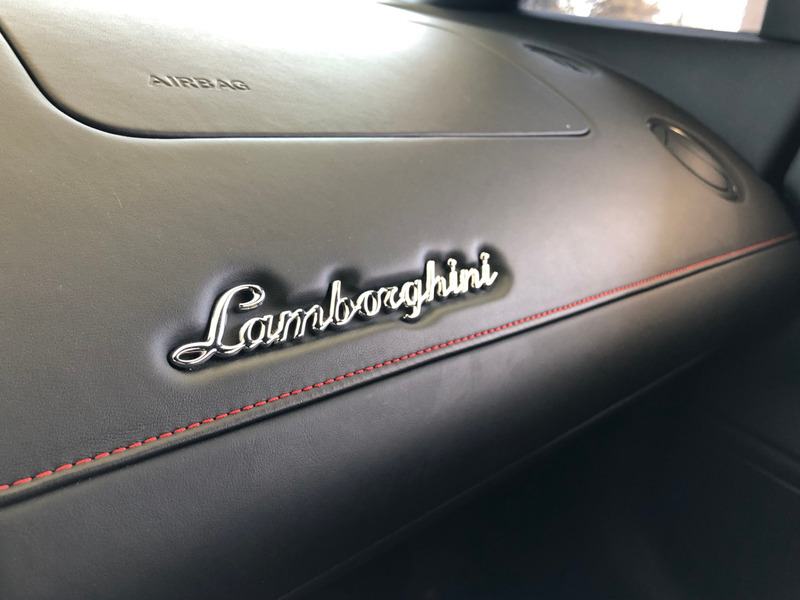 * Lamborghini Logo on Dash!